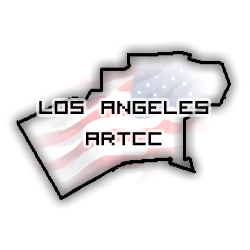 We would like to extend to all our visitors a hearty welcome to the Los Angeles (KZLA) ARTCC. Please feel free to look around the Los Angeles ARTCC web site. If you have any questions or concerns, please contact the KZLA Chief.